Google expanded efforts to better protect users this week. The company announced several safeguards for the Chrome 71 browser. For starters, it will serve up warnings to prevent consumers from accidentally signing up for a subscription service. The new protocol addresses mobile websites that require visitors to enter their phone number before viewing content. The prompts can lead to charges listed in the consumer’s next phone bill even if they didn't agree to the charge. Chrome 71 will detect pages that don’t provide sufficient billing information to users, who will see a warning: The page ahead may try to charge you money. The warning is shown to users when they enter unclear billing pages. Site owners can use the Abusive Experiences Report in their Google Search Console to see if their site contains any of these abusive experiences they need to correct or remove. Site owners will have 30 days to fix experiences flagged by the Report before Chrome removes ads. 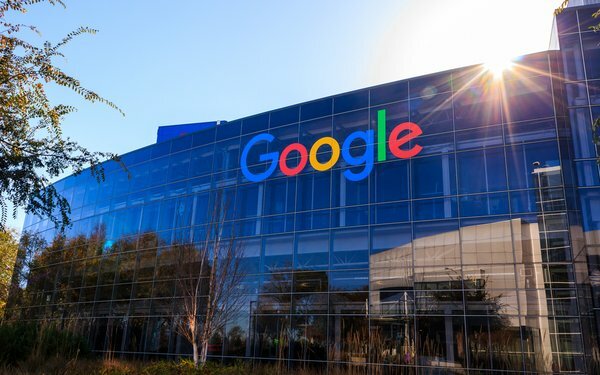 In November 2017, Google introduced a way to protect users against “abusive experiences” that mislead and trick them into taking actions on the web. The protections blocked pop-ups and new window requests from sites with certain abusive experiences such as redirecting pages.